Bespoke Porsche with our Special Requests Department. 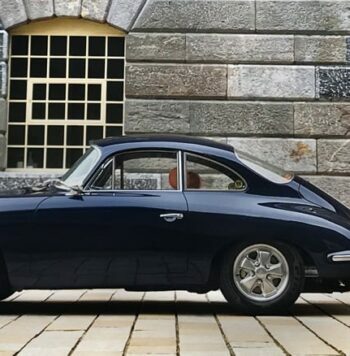 Porsche Restoration and Classic Service. Porsche Motorsport and Event Preparation. We care for all Porsche needs. 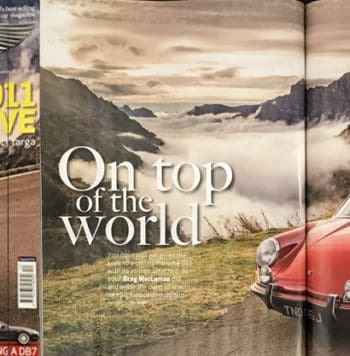 We speak plain Porsche, not gobbledygook or techno sales speak. 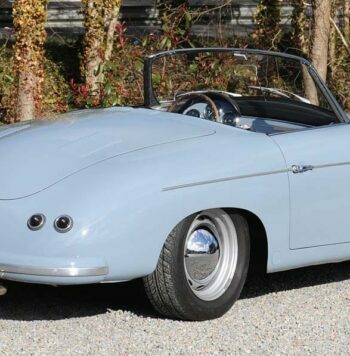 We take real care of Porsche from the 1950’s through to the very latest models. 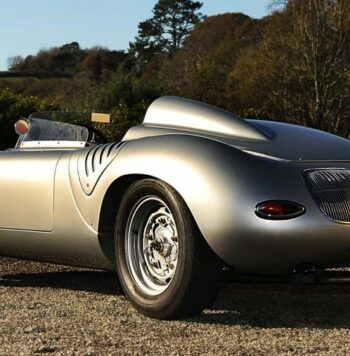 We are not car snobs, we will look after any era of Porsche and are of just the right size that we have enough resources and experience to cope and are remain small enough to care. We look after local clients here in the South West with the same enthusiasm and care as those that send their cars from across the Globe. 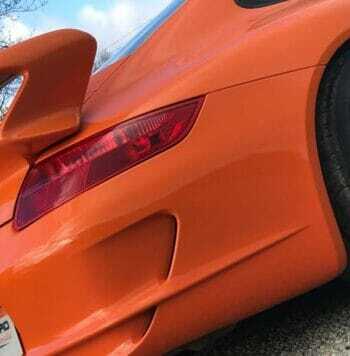 We service, repair, restore, buy, broker, sell, create unique bespoke Porsche, make accident damage go away and undertake full rebuilds of mechanical, body or trim. We would love to show you around our facility. Honesty and Expertise is what we like to be known for. 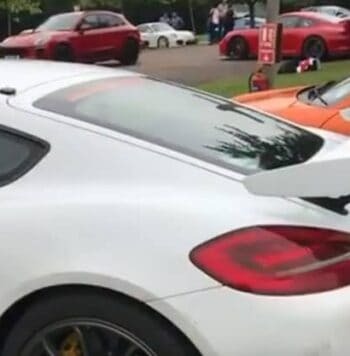 Passion for Porsche we all share. Adrian Crawford and Richard Williams.